If you can trust the blog income reports you’re reading (I wish everyone was honest, but that’s not the case) there is really no better way for a beginner blogger to learn about monetizing a blog. (Right?!) I read blog income reports like an ADDICT when I started blogging. This has been very very consistent income for the past two years, and I believe it will remain consistent into the foreseeable future. It was really hard for me, at first, to believe that this would be reliable income. But blogging is a real way to earn an income from home. Keep reading for all the details on the first 5 months that I earned an income with my blog. HOW do bloggers make money from blogging? I explain in plain English (and more detail) exactly HOW MY BLOG MAKES MONEY NOW right here. I started blogging in early 2016 when I found out I was pregnant. I dreamed of a life where I could stay at home with my baby, and a had read a blog income report (or ten) on Pinterest and it (blogging / earning an income that way) sounded like something I could DO. 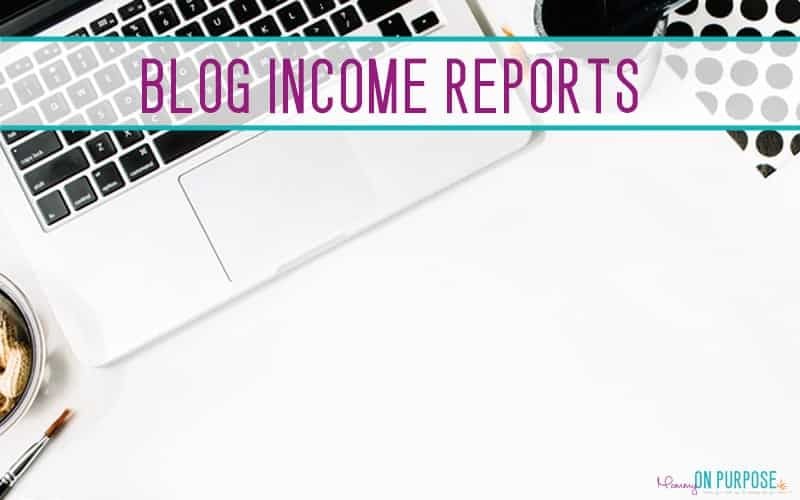 Today, I no longer publish blog income reports publicly, for many many reasons… but mainly because I believe that EARLY blog income reports are the most BENEFICIAL to new bloggers looking to LEARN about making money blogging. I do still share monthly income reports with my email list, however. Get on the email list to receive income reports + newsletters here. That said, I still believe that those first blog income reports are an invaluable learning tool for those looking to start a blog for profit, and I am forever grateful to the bloggers who published their reports for me to read, and so I have kept my first blog income reports public for you to read here. Ultimately, these income reports tell the story of my work from home journey. 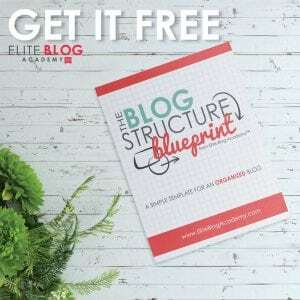 They PROVE – without any doubt – that you CAN make GOOD money blogging as a beginner, as nobody, as someone who really doesn’t KNOW anything about blogging. Blogging is one of the best – and most challenging – things I have ever done for myself. 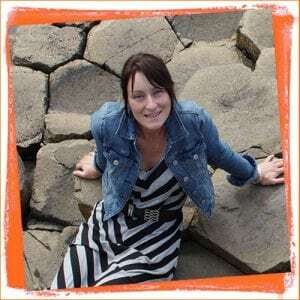 I tried to be as transparent as possible in these – my first blog income reports – and it wasn’t hard because I was just sharing what was working and what wasn’t. I do want to add that just because these reports are over a year and half old, they are in NO way outdated. 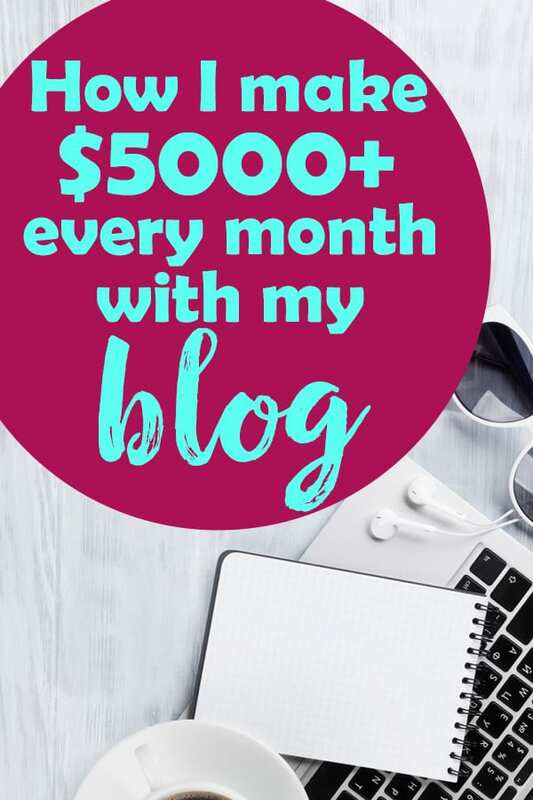 I still make money exactly like this on my blog, and I REGULARLY go through these reports and update them with current information so that they remain excellent learning tools for new bloggers. You can read my VERY first blog income report here. I had been blogging for 9 months before I earned any real money and this report details that first 9 months and exactly where the money came from. I really started to learn things about how to get traffic this month – what kind of posts are more likely to get clicks. I was just starting to dabble in affiliates and still experimenting with how to make affiliate sales. It was a great month of learning. You can read my second blog income report here. The difference in earnings from my first “earning” month to my second was drastic. I figured out a lot more about affiliates, and how to increase affiliate earnings on my blog. You can read my third blog income report here. This details how my blog earned over $5000 in a single month, which absolutely blew my mind! You can read my fourth blog income report here. This was the month that changed EVERYTHING for me. I earned slightly less than the previous month – but I HARDLY WORKED AT ALL. Instead, I had a baby, and my blog income was largely passive. You can read my fifth blog income report here. This is the final income report I published publicly. It was my 5th month of bringing in a steady income, and the 4th month that that income had totally replaced my “job” income. I felt like I had finally made it as a blogger – and decided to keep my income reports private (to my email list) from here on. I still send them out monthly! These blog income reports show how I earned 18,803.91 with my blog before it hit it’s first birthday. But what did I SPEND? That’s something not enough people talk about in my opinion! Compared to what I earned, I spent very little to get my blog up and running. You can read my first year expense report here!